Nika Maples became a hope hunter after suffering a massive brainstem stroke that left her quadriplegic in her twenties. Doctors warned that she had as little as 48 hours to live, and—if she lived at all—she would never walk or talk again. There was no hope on the horizon. So Nika started to hunt for it. Today, she not only walks, but she speaks to audiences everywhere about the power of hunting hope when a situation appears hopeless. She says hope remains camouflaged in the daily mundane. If we are not looking for it, we will miss it, though it is right before our eyes. Whether you or someone you know is going through a situation that feels hopeless, you will find encouragement in Hunting Hope. Whether you are experiencing a medical trauma, a financial hardship, or a relational crisis, you will find empowerment in Hunting Hope. As you read, you will cling to 20 truths about God’s character and practice 5 daily disciplines that will develop your own character in crisis. Hunting Hope is a tremendous source of encouragement! 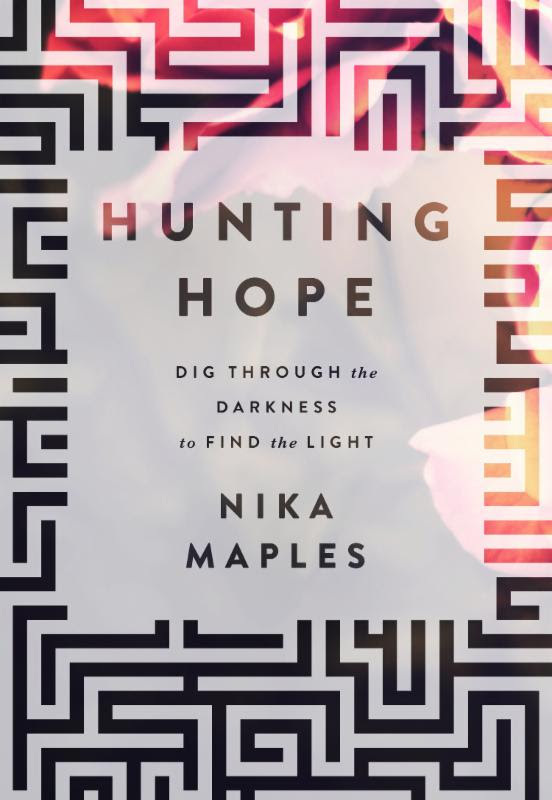 Using scriptural references and her own experiences, Nika Maples instructs and inspires readers to “dig through the darkness to find the light”. Filled with wisdom and insight, this heartfelt book offers emotional and spiritual comfort and guides readers on their journey to becoming a hope hunter. I loved the inspiring message found in Hunting Hope! 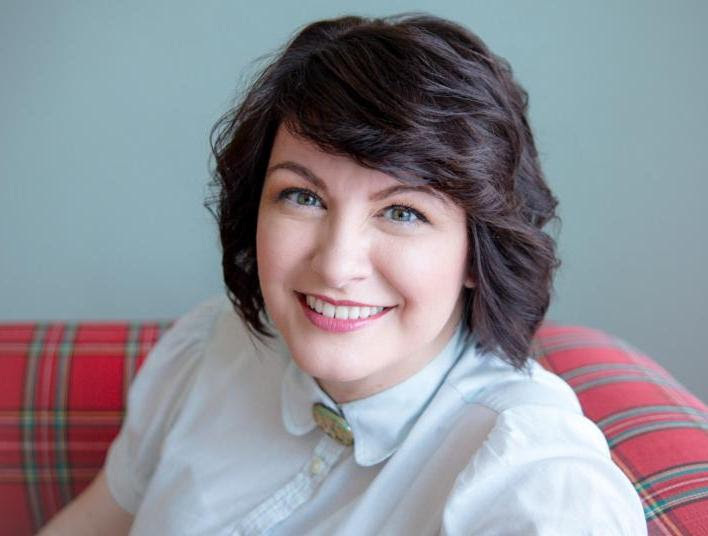 Nika Maples is the author of Twelve Clean Pages, the memoir of her survival of lupus and a stroke that left her quadriplegic at age 20. After learning to walk and talk again, she became a public school teacher, winning 2007 Texas Secondary Teacher of the Year. She holds an MA in English Education from Columbia University and currently is pursuing an MDIV from The King’s University. When she is not traveling to speak, she lives, writes, and laughs as much as possible in Fort Worth, Texas. I received a complimentary copy of this book in exchange for an unbiased review. All thoughts expressed are my own. Click here to read what other bloggers are saying about Hunting Hope.